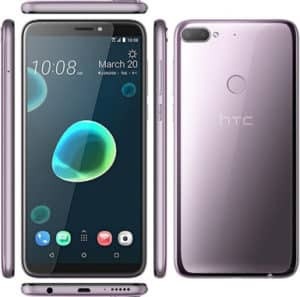 HTC Desire 12 Plus is an upgrade version of the HTC Desire 12 that comes with more improvement both on the spec features and storage. 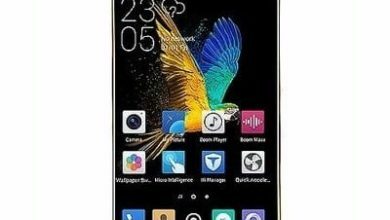 This model is for those want more on the phone but has the money because it will cost more than the regular model. Even though the Desire 12 Plus look alike, the screen size is bigger and the body features more premium design that has a full aluminium body which will increase the durability. 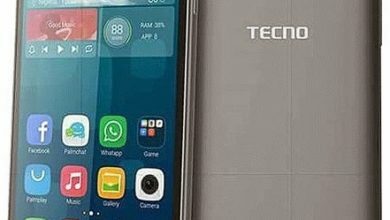 On the panel, it has a horizontal arranged dual camera with a fingerprint reader slotted on the middle where it can easily be reached while on the front it features less bezels with a screen size of 5.99 inch and a resolution of 1440 X 720 pixels with 18:9 aspect ratio. On the camera, the HTC Desire 12 Plus has a combo snapper of 13-Megapixels + 2-Megapixels which will not only snaps cool photos but also recod full HD videos as well. 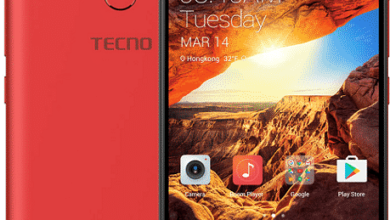 On the front, it offers a single camera of 13-Megpixels with some added features on it to takes beautiful selfie. The inbuilt storage is an upgrade of 32GB which is expandable up to 400GB using micro SD card. With a powerful processor of Qualcomm SDM450 Snapdragon 450, the HTC Desire 12 Plus will be clocking 1.8GHz with 3GB of RAM and Adreno 506 GPU in charge of graphics. 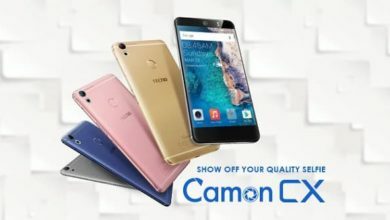 It has an operating system of Android 8.0 Oreo with a battery capacity of 2, 965mAh Li-ion battery which is non-removable and can last up to a day when fully charged. You will get a rear-mounted fingerprint scanner and 4G data support with WiFi and USB cable from the box. The HTC Desire 12 Plus will cost €200 depending on your location in your country. 4G LTE: Yes, LTE band 1(2100), 3(1800), 5(850), 7(2600), 8(900), 20(800), 28(700), 38(2600), 40(2300), 41(2500. Capacity: 2, 965mAh non removable Li-ion battery.